Reign Episode 1.09 - For King and Country - Promotional foto. . HD Wallpaper and background images in the Reign [TV Show] club tagged: photo. 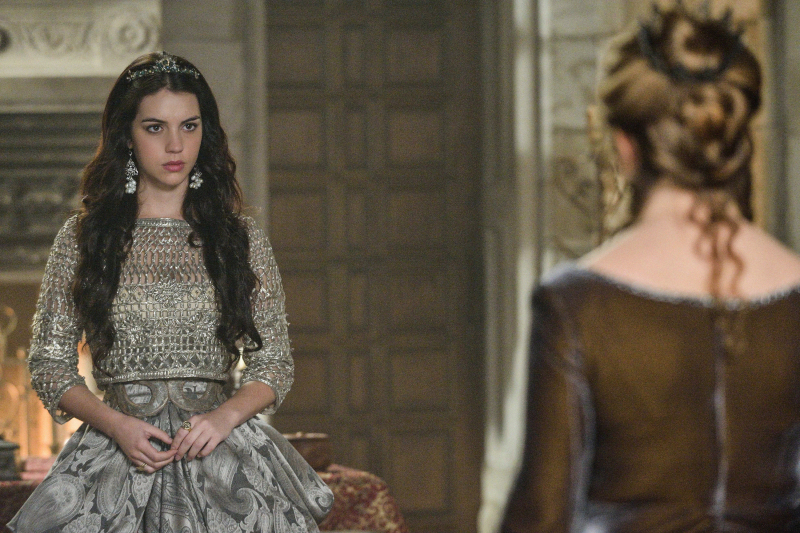 This Reign [TV Show] photo might contain polacca, polonaise, kirtle, and veste.